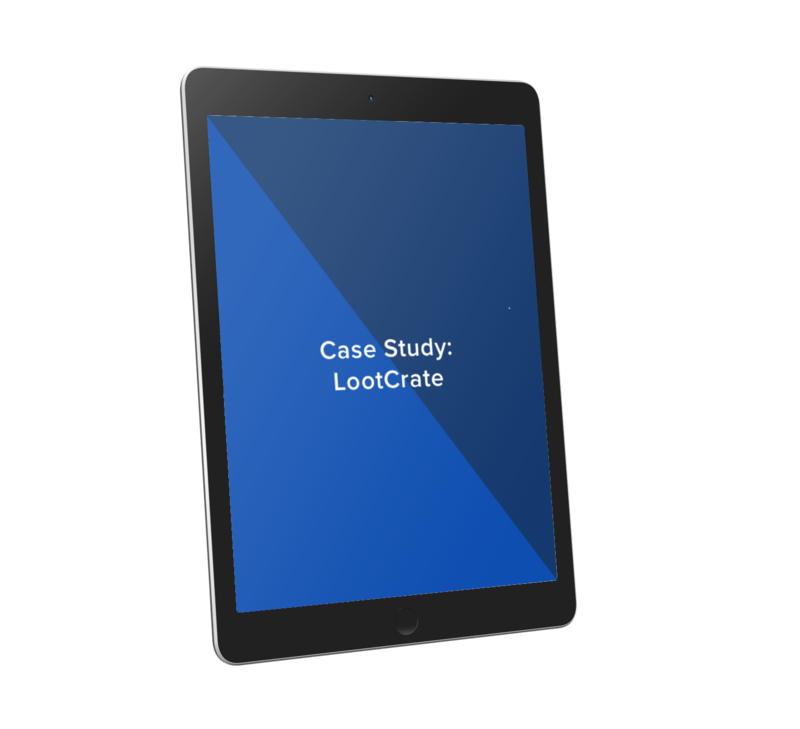 Learn how Shippabo delivered on LootCrate's Customer Promise. With more and more customers came more and more difficulty tracking and monitoring the inbound inventory necessary to fulfill orders on time. Add complete transparency and end-to-end visibility to every shipment by moving the entire process online and tracking all of their inbound freight in Shippabo. Since partnering with Shippabo all inbound freight has been on time and customer orders have been fulfilled.